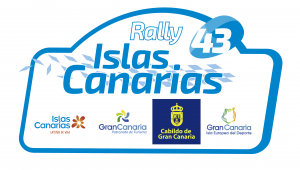 One of Europe’s most challenging rallies due to the proliferation of high-speed blasts through forests, sections of broken Tarmac, a high likelihood of intermittent showers and the bumpy nature of some roads, the rally attracts thousands of fans each year. 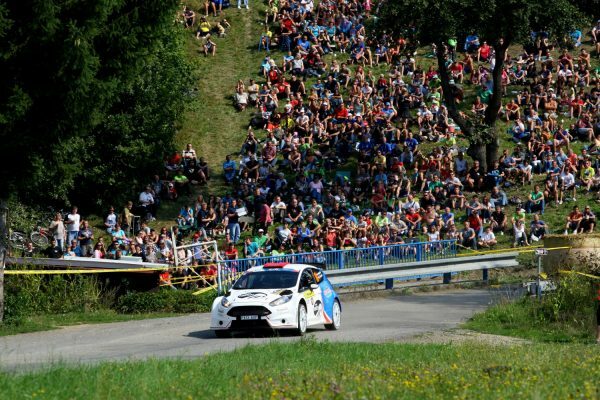 And to make watching the action easier, there’s an additional visit to the permanent service park in Otrokovice on day one to give fans more time to travel between the stages. The superspecial through the streets of Zlín gets the event underway on Friday 30 August. There’s also a night stage on Saturday ahead of the traditional Sunday afternoon finish.